“You hear that? It’s the wind… of change.” Change can be a funny thing. Depending on what it is and when it occurs people might refer to changes as crises, opportunities, or seasons. My changes began about six months ago. I got promoted at work to a supervisory role and my responsibilities expanded. My major project, implementing a company-wide Enterprise Resource System, kicked into high gear and required most of my mental resources during the work day. That, coupled with spring just being an insanely busy time in general, meant that I didn’t have much time for gaming; let alone writing about it. Hence, it’s been about four months since I last posted a blog post at a regular interval. Life, huh? 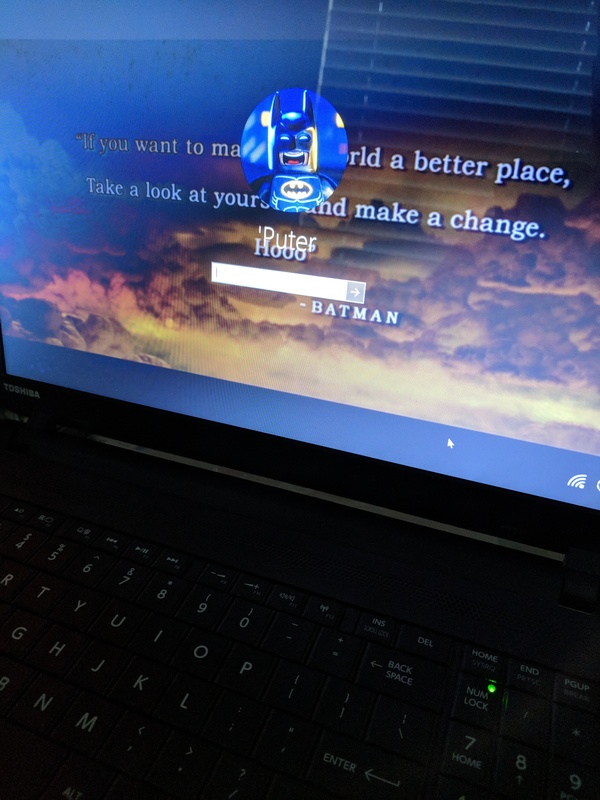 It’s old, it has a screen resolution of 1366 x 768, it chokes when opening two tabs in Chrome at the same time, and it can’t be upgraded; but I got it for free. In short, it’s perfect for playing old games and fostering my creative tendencies. I expect to play a bunch of older, 2D games here; games that I tend to overlook when using a computer that has a decent graphics card. Microsoft’s Visual Studio 2017 is here to help me on my way to learning C++. I have no idea how well that’s going to go. Most importantly, I’ve also installed OneNote and Twine 2.0. These tools I’ll be using to outline and write a story that’s been in my head for the past few years. My ultimate goal is to publish a novel; it’s a sci-fi adventure story with a bit of humor and a lot of heart. I’m excited about it, and I look forward to sharing more about it when it’s ready. So what is RavingLuhn now? It’s my home for wild, irrational, and probably incoherent ideas. I make no promises about the quality or frequency of future content here. Expect the site to be divided into a section for games and a section for writing. 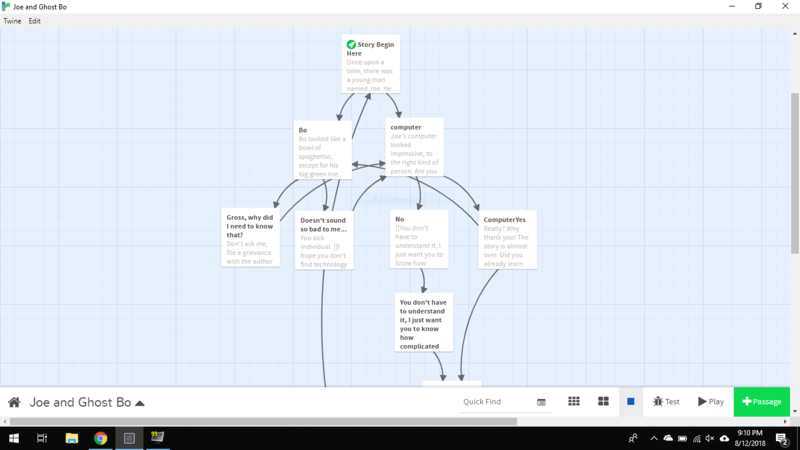 Expect a lot of (hopefully) entertaining Twine stories to be posted. And most of all, I expect it’s going to lead to something amazing. Eventually. ← Deus Ex – The End! Sounds good! Keep moving forward.